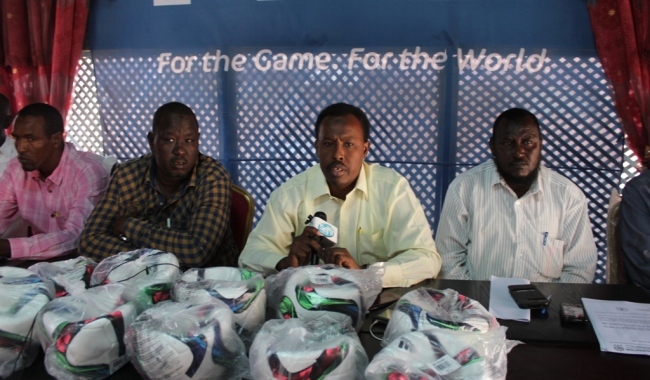 The decision not to stage Senior Challenge Cup annual football tournament was arrived at yesterday at Cecafa Annual General Assembly held in Nairobi. 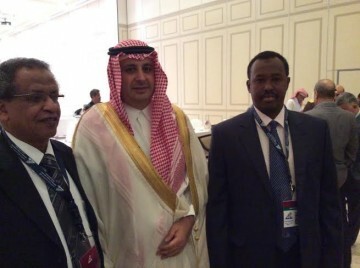 THE PRESIDENT elected of the Union of Arab Football Associations (UAFA) Turki Bin Khalid Bin Faisal Al Saud, has announced a new era of cooperation with Somali Football Federation. The UAFA leader made the cooperation pledge during a brief talk with Somali Football Federation President Abdiqani Said Arab, at the end of UAFA election congress here in Riyad, the capital of Saudi Arabia on Friday evening. SFF president, Abdiqani Said Arab, congratulated Turki Bin Khalid Bin Faisal Al Saud, on his election as the president of the football’s governing body of the Arab world. 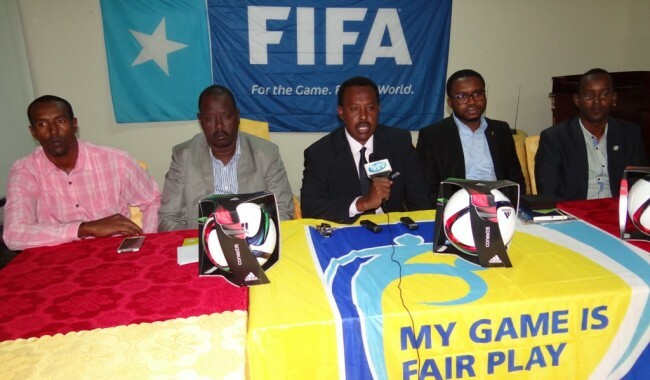 “The president was very pleased with Somalia’s appearances at football-related gatherings across the world and in particularly that of UAFA” SFF president Abdiqani Said Arab told the media after the congress ended on Friday evening. 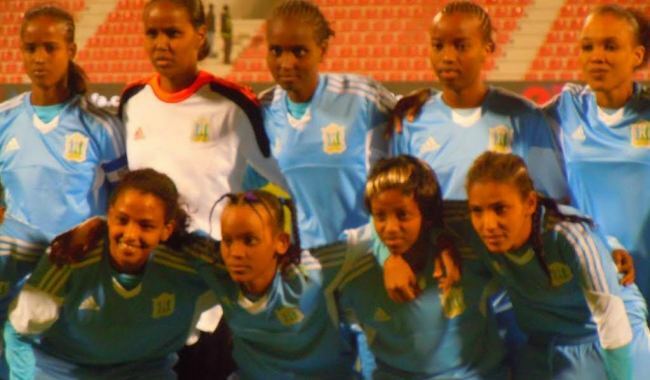 The elected president of the Union of Arab Football Associations, H.E Turki Bin Khalid Bin Faisal Al Saud, on his side lauded for the recent election congress of Somali Football Federation, which brought in, Mr. Abdiqani Said Arab as the president of SFF.